Bxbx and clayperce good suggestions...added all of them. But I already had Jasmine Boreal in the main deck, maybe you missed it. It's worth noting that some commanders are strictly better than others. so if you're building even remotely competitively, something like Jasmine Boreal is probably not worth considering over sisay. I'd make it clearer in your preamble that this guide is about building a strong 99, and that a mediocre commander can be viably in mid-level, not cEDH, tables with a solid deck. it's notable also that some decks only work bc of their commander. Sisay is a good example, or my animar. 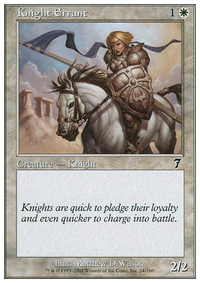 with the option to go 4-color now, this is particularly relevant, since the bar is very low to just add colors to a deck. 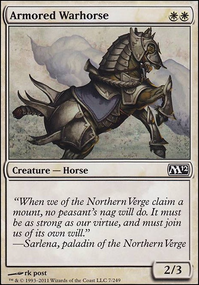 There isn't much discussion of CMC here; it comes out to some extent in the particular cards you recommend (most are cheap) but it's important to emphasize that card efficiency is one of the main things that make decks competitive. its worth mentioning that a lot of ecks are built around the wincon, not the commander. 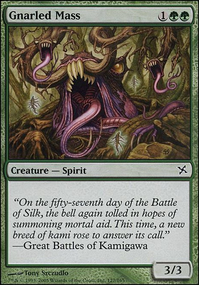 Zur is a great example of this; i believe Skuloth actually used Oloro for a while before settling on Zur. Partners are another obvious one; Thras+Tymna are generally just good enables for Hulk, not the central focus of their deck. other than these tweaks, I'm liking the concept of this primer a lot! These are all the Azorius commanders I could find that weren't in your list: Ayesha Tanaka, Gosta Dirk, Hunding Gjornersen, Ith, High Arcanist, Jedit Ojanen, Kasimir the Lone Wolf, and Tobias Andrion. These are all the Dimir commanders I could find that weren't in your list: Circu, Dimir Lobotomist, Nebuchadnezzar, Princess Lucrezia, Ramirez DePietro, Riven Turnbull, Sivitri Scarzam, and Ur-Drago. These are all the Rakdos commanders I could find that weren't in your list: Axelrod Gunnarson, Barktooth Warbeard, Lady Orca, Pavel Maliki, Rakdos the Defiler, and Rohgahh of Kher Keep. These are all the Gruul commanders I could find that weren't in your list: Jerrard of the Closed Fist, Livonya Silone, Marhault Elsdragon, Stangg, Sunastian Falconer, and The Lady of the Mountain. These are all the Selesnya commanders I could find that weren't in your list: Daughter of Autumn, Gabriel Angelfire, Jasmine Boreal, Kei Takahashi, Lady Caleria, Lord Magnus, Sir Shandlar of Eberyn, and Torsten Von Ursus. 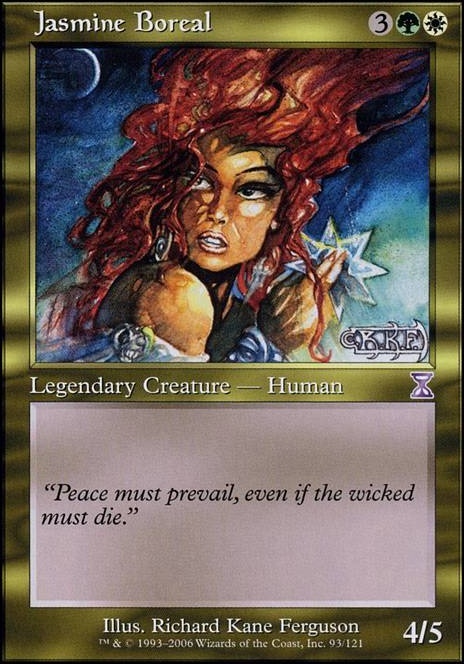 These are all the Orzhov commanders I could find that weren't in your list: Selenia, Dark Angel. These are all the Golgari commanders I could find that weren't in your list: Iname as One, Rhys the Exiled, and Thelon of Havenwood. 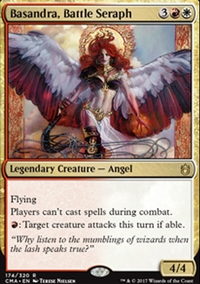 These are all the Boros commanders I could find that weren't in your list: Munda, Ambush Leader. 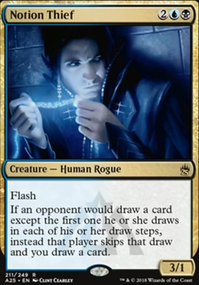 These are all the Grixis commanders I could find that weren't in your list: Mishra, Artificer Prodigy. 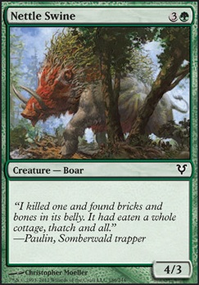 These are all the Jund commanders I could find that weren't in your list: Bartel Runeaxe. These are all the Naya commanders I could find that weren't in your list: Jacques le Vert. 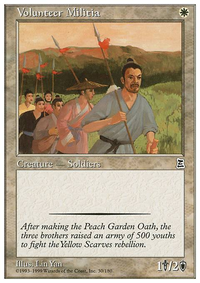 These are all the Five-Colored commanders I could find that weren't in your list: Atogatog.